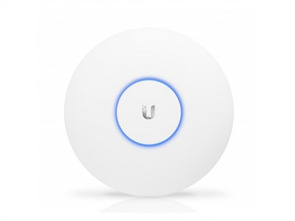 The PBE-5AC-620 PowerBeam ac High-Performance airMAX Bridge from Ubiquiti Networks is suitable for CPE deployments requiring maximum performance. 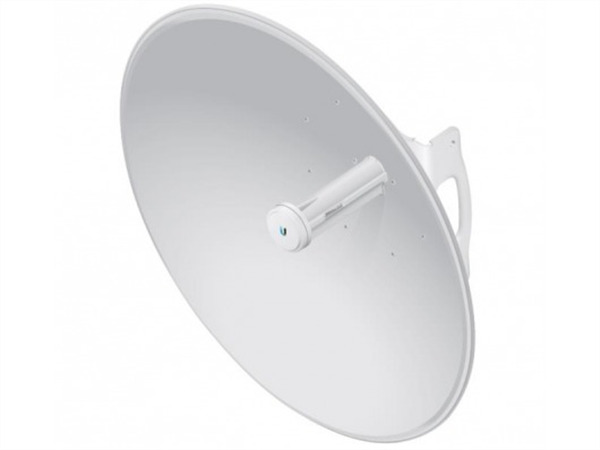 A dish reflector design with proprietary airMAX ac technology, offers improved latency, noise immunity, scalability, and significantly increased throughput performance of up to 450+ Mb/s and also offers wide range of 19+ mi (30+ km). The InnerFeed technology integrates the radio into the feedhorn of an antenna, so there is no need for cables to connect the radio to the antenna. This improves performance while eliminating cable losses. 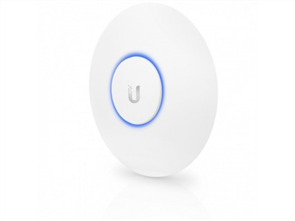 Ubiquiti's airMAX engine with custom IC improves TDMA latency and network scalability. The custom silicon provides hardware acceleration capabilities to the airMAX scheduler, to support the high data rates and dense modulation used in airMAX ac technology.